+/- 3.3 wooded acres just off Valley Drive. Could potentially be divided into building lots or make a nice quite spot for one home. There are two parcels included in the price. 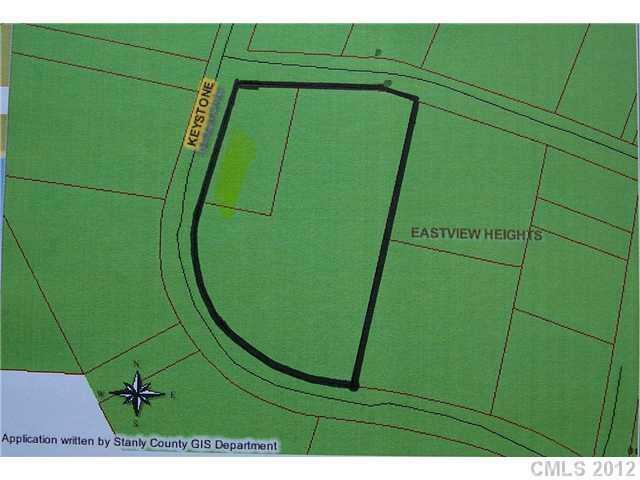 2.8 acre and 0.5 acre tracts. Roadfrontage on Keystone is approx. 650 ft. and 330 ft. on Scenic. Heavily wooded and very level.